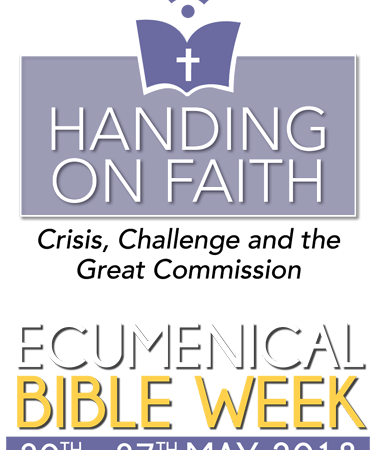 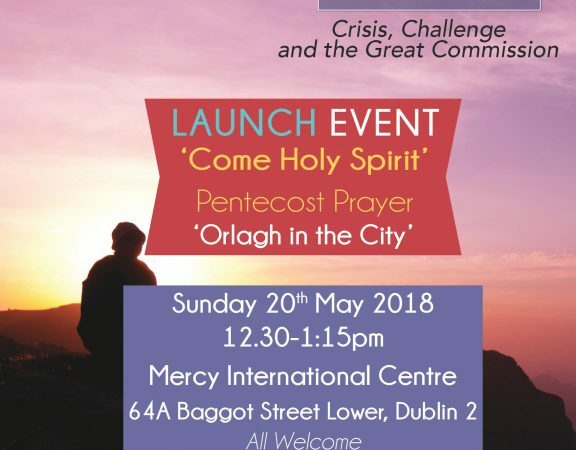 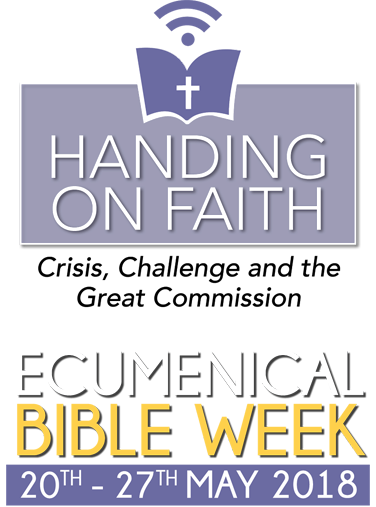 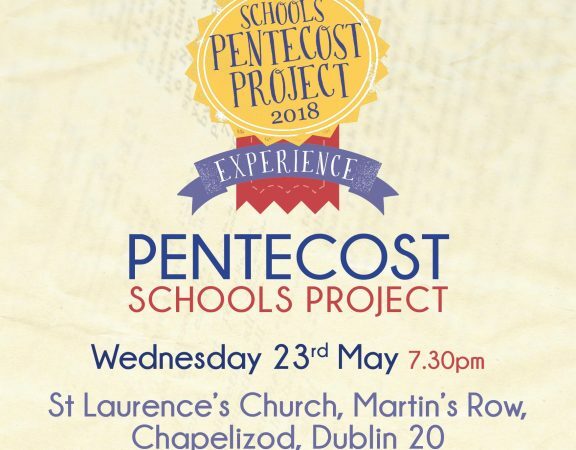 Ecumenical Bible Week – Where will events be taking place? 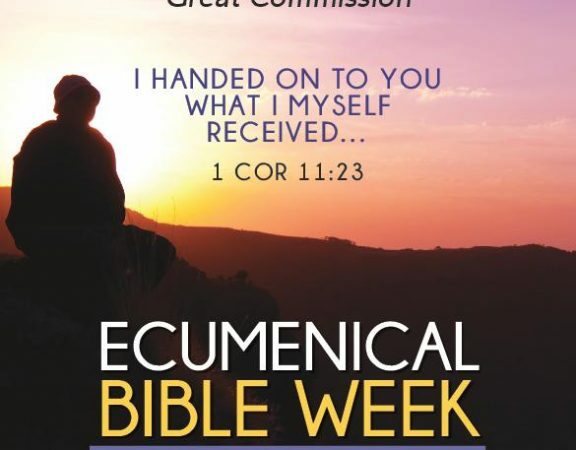 Ecumenical Bible Week at a Glance 2018. 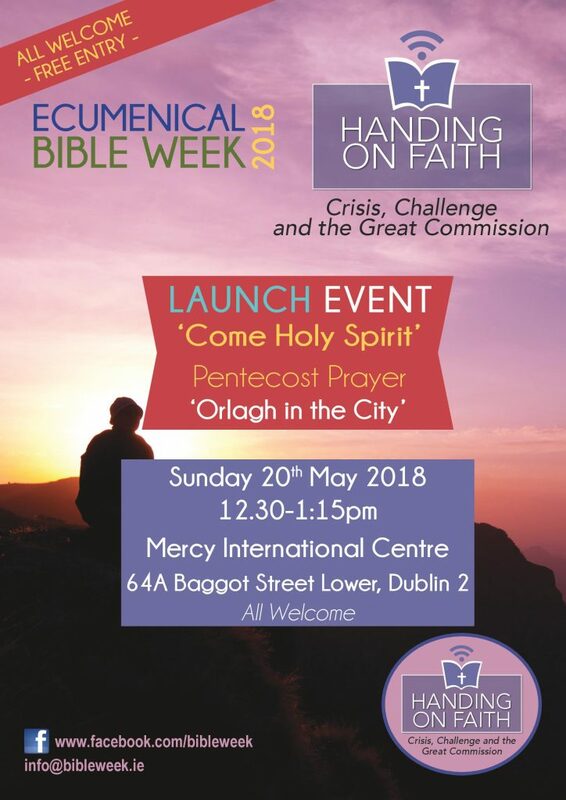 Ecumenical Bible Week will take place from 20-27th May 2018. 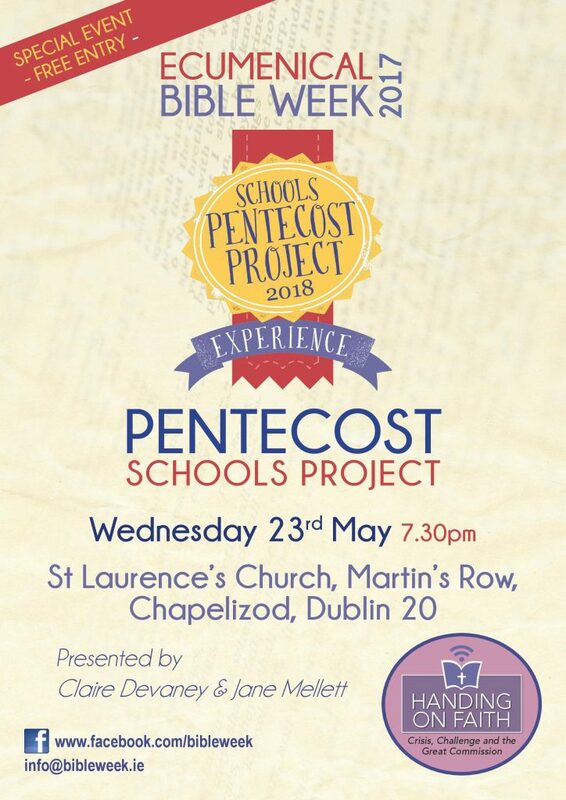 Below you will see some of the events that are organised.